The evening will start with a fabulous complimentary welcome drink to set the ambience of the evening. Otherwise drinks will be on a BYO basis. 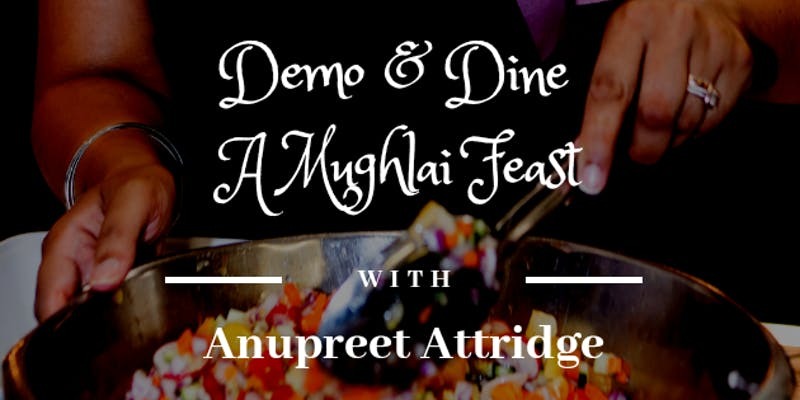 I will then demonstrate a complete Mughlai dinner party feast which you will be able to feast on as I have cooked each dish. The entire menu will be vegan, gluten-free & refined sugar-free.